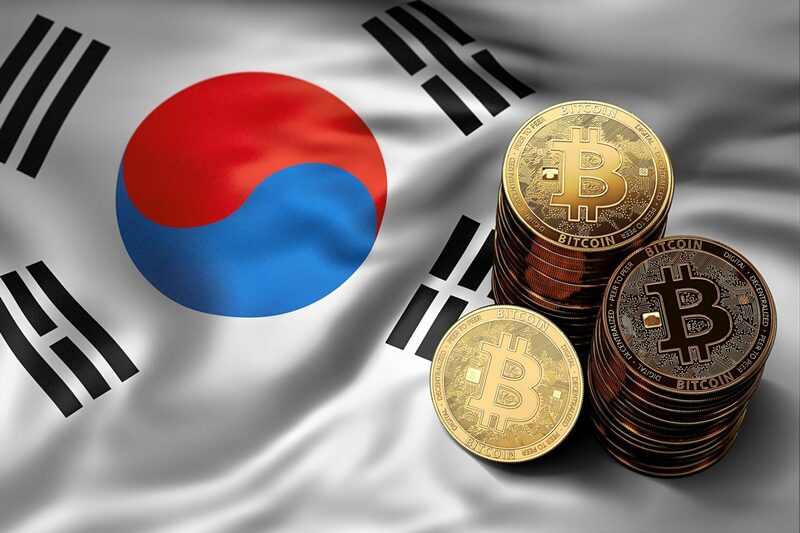 South Korea has overcome last year’s cumbersome relationship with crypto trading as a result of its lack of clarity and consensus at different levels of government on the legal status of these activities. To help clean up the image of crypto trading and protect users according to government standards, the four leading crypto exchanges in the country announced a joint Anty Money Laundering initiative that will allow them to prevent scammers and hackers from trading or swapping cryptos for fiat even if they use different exchanges. “A hotline dedicated to AML issues will be established amongst the four exchanges’ respective teams responsible for user protection and fraud detection. Wallet information involving trades with suspected connections to voice phishing, predatory lending, pyramid schemes, and other illegal activities will be shared in real time through the hotline, allowing relevant exchanges to protect their users by preventing further transfer of assets”. South Korea is one of the most important crypto markets in Asia. The South Korean government recently announced an audit of a total of 21 exchanges to verify whether they complied with legal operating requirements and offered their customers optimal levels of security. Most of them have security weaknesses except for seven facilities that satisfy all 85 inspection items. The four exchanges that today announced the Joint AML policy are among the seven that passed the test of the South Korean government. 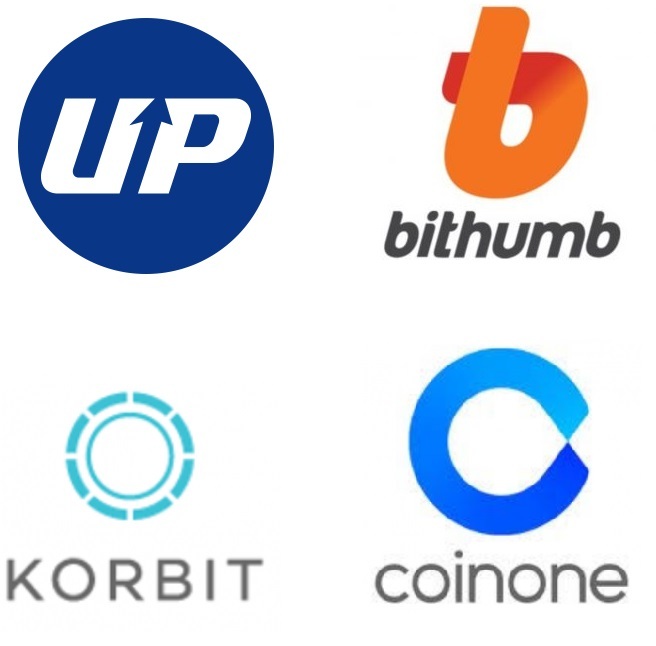 The other 3 were Huobi Korea, Gopax, and Hanbitco.